With the Season of Spring just around the corner, I wanted to take a look at a great North Atlanta community with the name Spring in it. 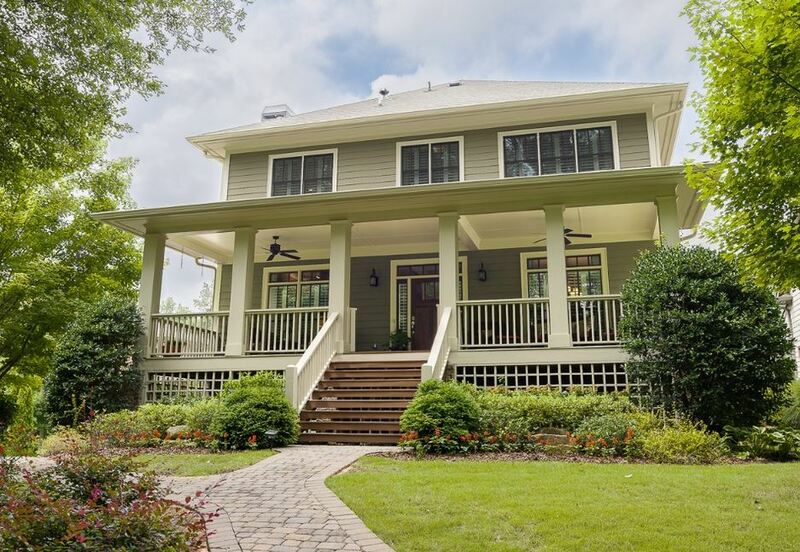 Spring Street Village is a home and townhome community of craftsman style to traditional style properties located in the City of Smyrna 30080. There are 25 homes in this neighborhood and 12 courtyard brick 3 story townhomes. Located near Durham Park, Smyrna Library and Community Center and the Smyrna Market Village. Minutes to 1-75 and I-285. Builders include John Willis Homes, and Sansea Properties LLC. Most properties built 2003-2013. Most homes were built between and the townhomes were built between . The home list price ranges, at time of post, are between $286,000-$574,900. 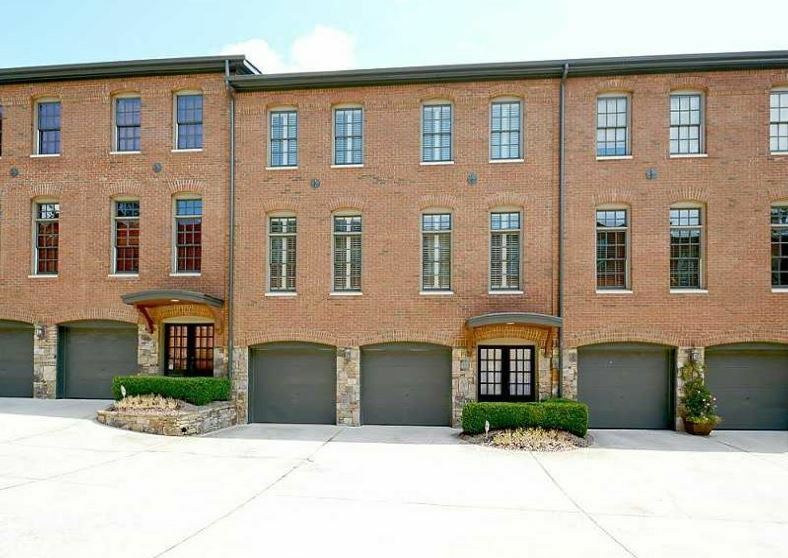 The townhome list price ranges, at time of post, are between $270,000-$390,000. Directions: From 285, take Paces Ferry Rd to Atlanta Rd. Turn Right on Atlanta Rd go 1.9 miles. Cross thru Spring Rd intersection. Turn Right at next light to Spring St. Cross RR tracks, veer right. Turn right at first stop sign to Anderson Circle. Streets in the neighborhood include Anderson Circle, Bernard Lane SE, Bernard Way, Elizabeth Street, and Spring Street. Deborah & Brad Weiner has been rated by 12 clients. “I saw some of their adds on facebook. I made an inquiry. Debra Weiner asked questions about what I was looking for in a home and then they started sending emails on homes that would fit my criteria. They started doing this over a year ago and Debra would periodically check in on me. They never pressured me and when I was ready they were there and found a great home for me! “This office of Deborah Weiner and the North Atlanta Home Team works so well together. It started with the initial contact--letting us know about the company and that they were available for us, without being overly aggressive. There was also a willingness to go back to properties that interested us, and we never felt like we were burdensome. When we decided to list our home, it was exactly on point with the pricing, and sold quickly. The photographs were beautifully displayed on the website, and in a timely manner, helping expedite a quick sale. “I wanted to work with someone who was not only knowledgable but also personable, attentive and available to answer questions and concerns. I found exactly what I was looking for in Deborah Weiner. I could not have been happier with my experience. This was my first home purchase and I was obviously nervous throughout the entire process given my lack of prior home owning experiences. Deborah provided the necessary support and knowledge I lacked making the entire process easy and smooth. I felt like I couldn't go wrong at any point since there was someone consistently available to ensure everything was taken care of appropriately. I found the entire team was professional and extremely helpful. Everyone involved contributed to a very successful purchase.